The Norther Lights from Greenland in 2010. 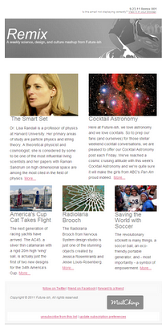 This week, the forecast is for an amazing show of the Northern Lights after a solar storm on the sun. If you're lucky enough to be in an area to see them and the weather is clear, set out some Aurora Borealis hors d'oeuvres and make sure to try out the cocktail pairing below. Aurora are actually collisions between electrically charged particles from the sun that enter the earth's atmosphere. 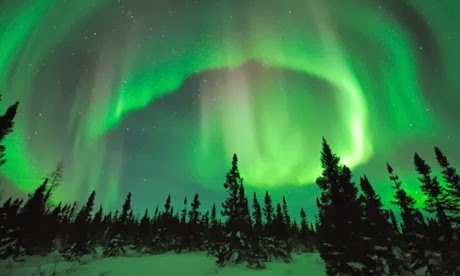 If there's been a The lights are seen above the magnetic poles of the northern and southern hemispheres and are known as 'Aurora borealis' up north and 'Aurora australis' down south (as in Australia). 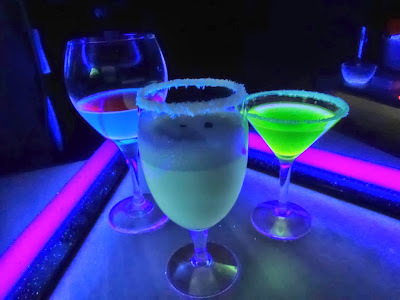 For this week's cocktail pairing, we suggest you try out one of the cosmic concoctions by Candace Bacon showcased in her Hubpages post, How to Make Drinks that Glow in the Dark.